Although these probably won’t arrive in time for Christmas theres no reason not to buy them anyway for a little post Xmas treat! The wide selection of a beauty box without the disappointment of a dud product. See which products are in each and choose your preferred box for just under £25 including postage! There are 4 different collections to choose from boasting big names including: Dermalogica, Mavala and L’Occitaine. I think my personal favourite is the ‘Party Prep’ as it probably has the most products I’d use and anything I didn’t use (fake tan and dry hairspray I’m talking about you!) could be put towards a giveaway or saved for future presents! 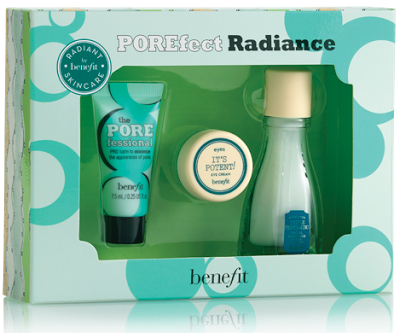 To check them out visit Latest in Beauty. which is a real shame as I have heard good things about them. Nonetheless there are some great products on sale at the minute and my hinderance isn’t necessarily yours! My top Benefit sale picks are the Tweezerman for Benefit ProCurl Curlers which is down from £15.50 to £7.50, the Porefect Radience mini set which is down from £9.50 to £6.34. 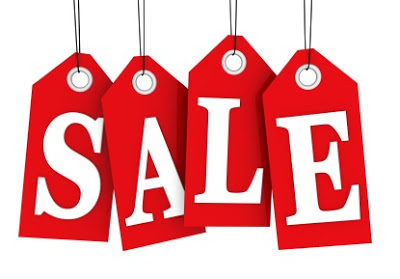 Most other items in the sale are half price and postage and packaging is a little cheaper than Latest in Beauty at £4.00 plus there’s the added bonus of a few optional free samples while stocks last! To check the sale out visit Benefit. Now I’m sure you’re all probably sick of hearing me talk about how much I love The Body Shop be it on my Twitter, my Facebook page or on my blog – but what can I say? I’m a dedicated Body Shop fan and with good reason too! At the moment on their site they have a whopping 50% off their Winter Essentials which includes some lovely body butters and hand creams to help combat the cold, a general sale with products from as little as £1 and (and you say? yes there’s more!) free delivery when you spend over £20! 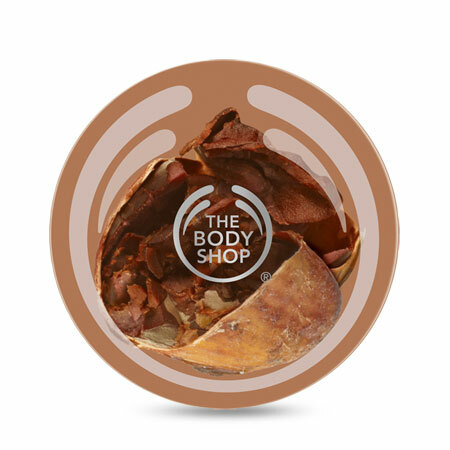 To check out the sale visit The Body Shop. *At the time of writing all these offers were valid but please note they are subject to change without prior notice. So there we have it! My top three pre-Christmas beauty deals! What good beauty deals have you seen on? And will you be shopping any of mine? Let me know!